It’s that time of month when we take stock of the new titles gracing Hulu’s screen, and check to make sure there’s nothing we want to watch before it’s removed from Hulu. Undoubtedly one of the biggest names landing on Hulu in February is Golden Girls. Hulu secured exclusive rights to the hit 80s comedy and you can binge watch the entire series starting February 13. You can also expect a lot of season premieres and series premieres. New shows coming to Hulu include Taken (a spin-off of the movie trilogy featuring Liam Neeson) as well as When We Rise, a four-part docudrama miniseries about LGBT rights. Entire seasons of TV shows are going to drop throughout February, including Devious Maids (Season 4) and UnREAL (Season 2). On the movie front, a whole slew of 80s, 90s, and 2000s movies will be available on February 1, including Black Hawk Down, Chocolat, Girl Interrupted, and There Will Be Blood. Other notable titles include Revolutionary Road and 80s classic Pretty in Pink. Hulu is also adding a few documentaries to its lineup including Dying Laughing, which features Jerry Seinfeld, Kevin Hart, Amy Schumer, Sarah Silverman, and many more stand-up comedians talking about their craft. 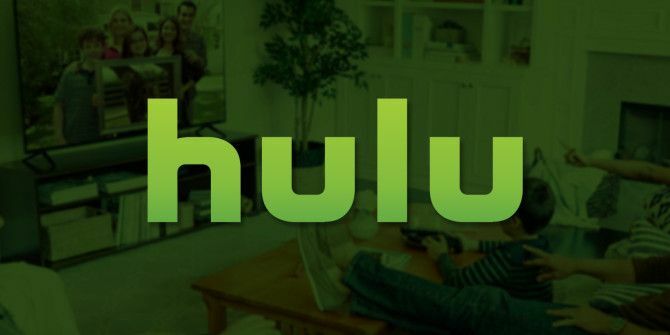 As for what’s leaving Hulu, 15 movies will be removed on February 28, including Groundhog Day, Pulp Fiction, and Reservoir Dogs, so if they’re on your to watchlist, this is your last chance. Which titles are you excited to see in February? Let us know in the comments.